organic | Let There Be Food! Holy heat wave, batman! How did we get to the end of June? 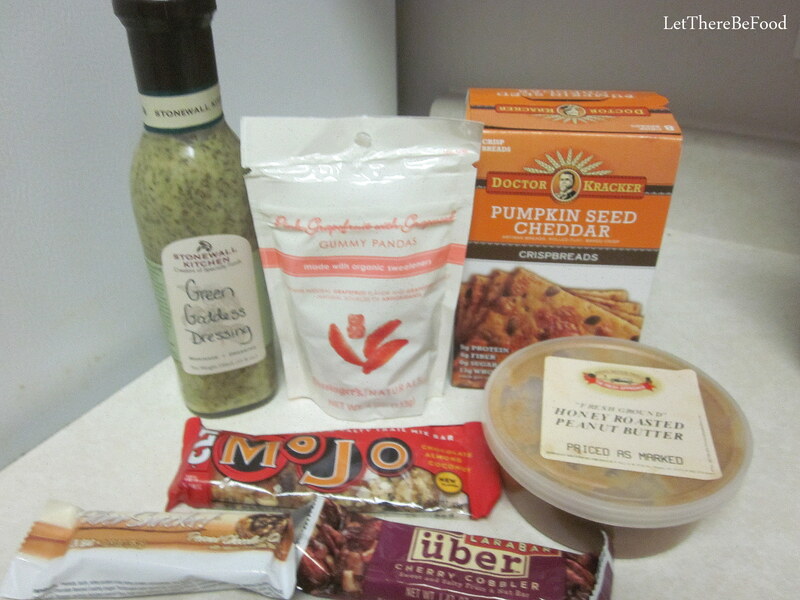 The good news about being at the end of June is that I get to share with you the delightful treats that my pen pal from Florida, Adriana from Foodie Be Fit, sent me. These refreshing treats help me forget the triple digit action outside, so I recommend you go right out to get some of them for yourself, too. 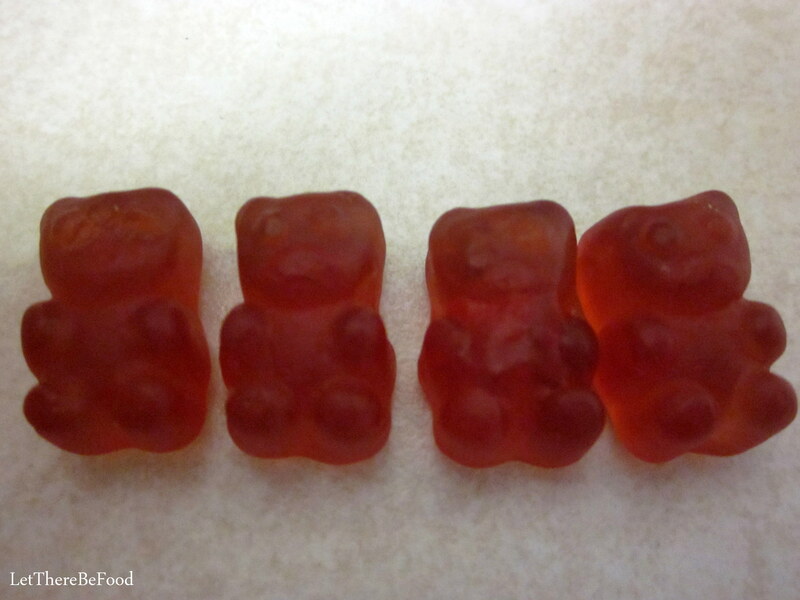 This month, it’s hard to pick my absolute favorite treat from the box because they’ve all been so great. Adriana asked me great questions and really did a fantastic job of broadening my horizons. Here is the full bounty, minus one poor sacrifice to the mailing gods. The thought is what counts. In every package, I appreciate snacks that I can take to work, and this package certainly delivered. I’ve been noshing on the bars and crackers all week, much to my taste buds’ delight. Lara Bars certainly make the Pen Pal rounds, but I’ve not seen an Über Lara Bar before. 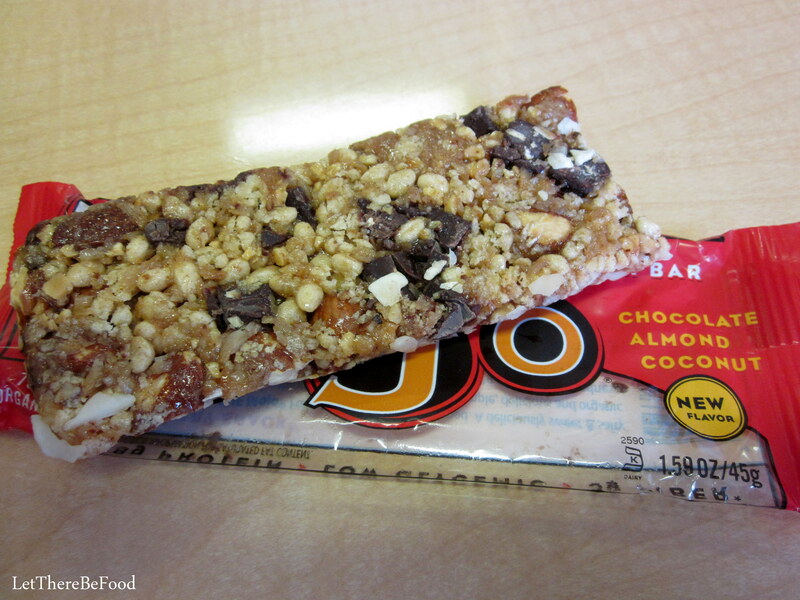 Last month, I had a comment conversation with another blogger about how she doesn’t like Lara Bars because she likes to see the ingredients in what she eats, and that can be tricky in a typical Lara Bar. Well, my foodie friends, if that is your stance, then the Über Lara Bar is for you. 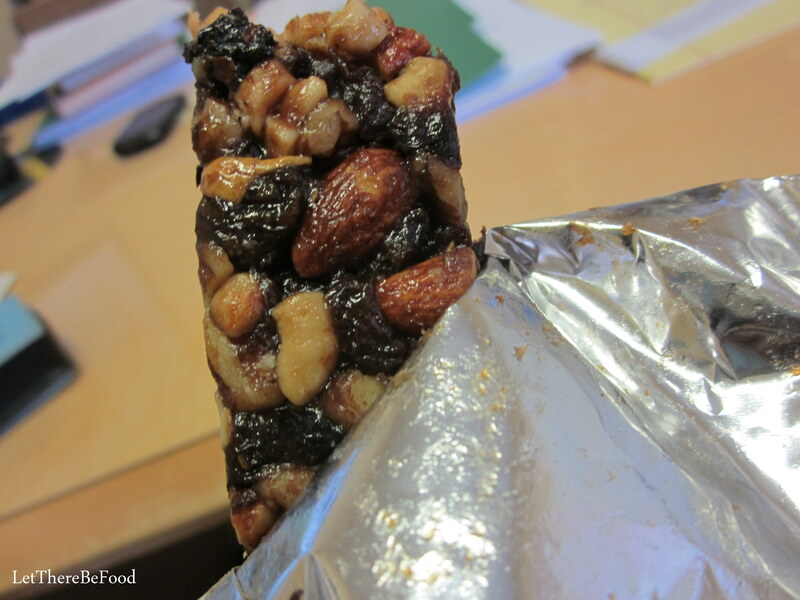 The fruits and nuts in the bar are larger and more identifiable. There are more ingredients in these, it seems, but I’m okay with that. It was crunchy, sweet, and fruity. 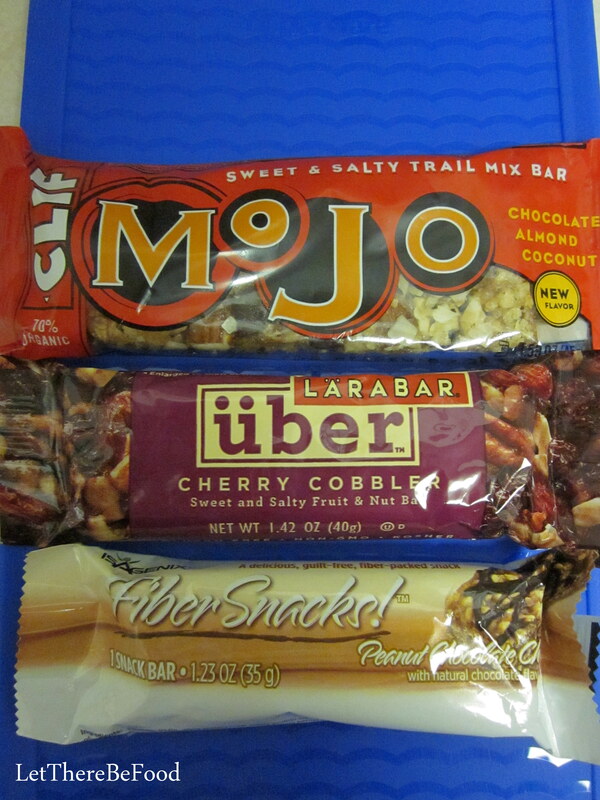 I’ve never had a Clif MoJo bar either. I’ve seen them in the store, but never committed. Well, I’m committed now. This was nutty, chocolaty; also, you can see all the ingredients in this as well. It has a fair bit of protein and fiber, which is nice. Plus it is 70% organic which goes a long way for a lot of you. These crackers have been a staple in my lunch this week. 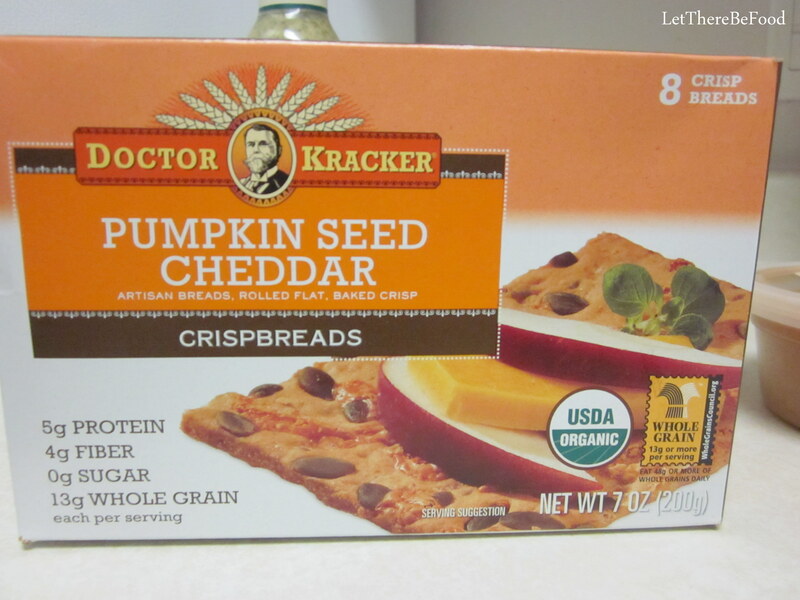 I’ve only had Dr. Kracker once before, and I wasn’t a huge fan because they were so thick that it sort of gave me a headache eating them. These, however, are not obscenely thick and crunchy. 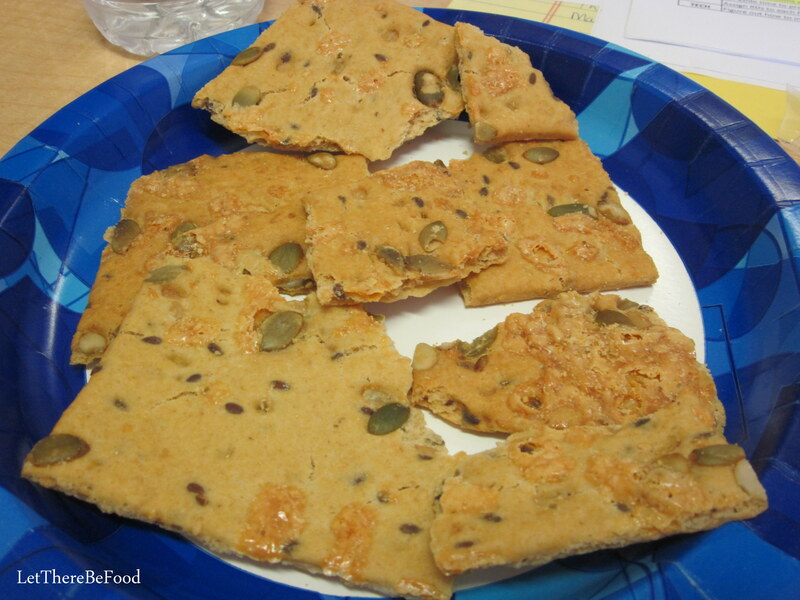 They have a nutty and slightly salty flavor between the roasted pumpkin seeds and the cheddar that is baked on. One cracker sheet is a serving and is pretty healthy. I *might* be eating two sheets now and again…don’t judge. 🙂 They are THAT good. 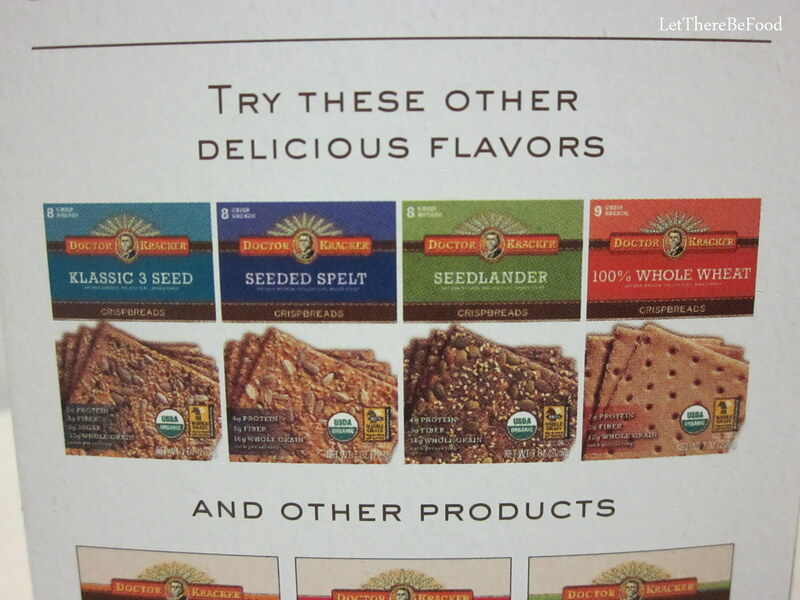 There are a bunch of flavors which gives me lots of exciting choices to try. The salad dressing has been good on my salads this week and in my snacks for dipping cucumber. 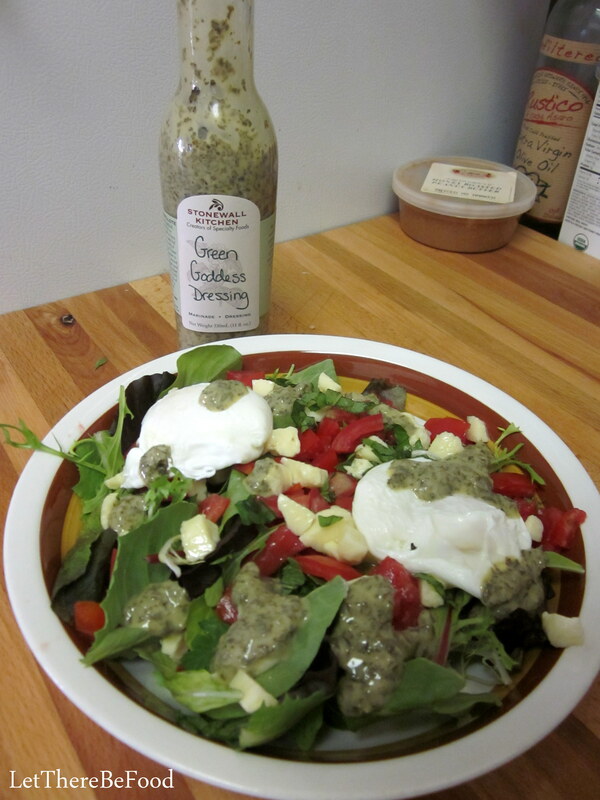 I’ve not had a super ton of Green Goddess dressing before, so it’s pretty new to me. It’s quite herbaceous and lemony. I think it will be excellent with some seafood and pasta, perhaps even together. I’m really looking forward to finding ways to use this. If you have tips or suggestions for me, let me know! Y’all, she sent me the cutest gummy pandas! Her pen pal last month sent them to her, and she has continued the chain of goodness. These are delightful. 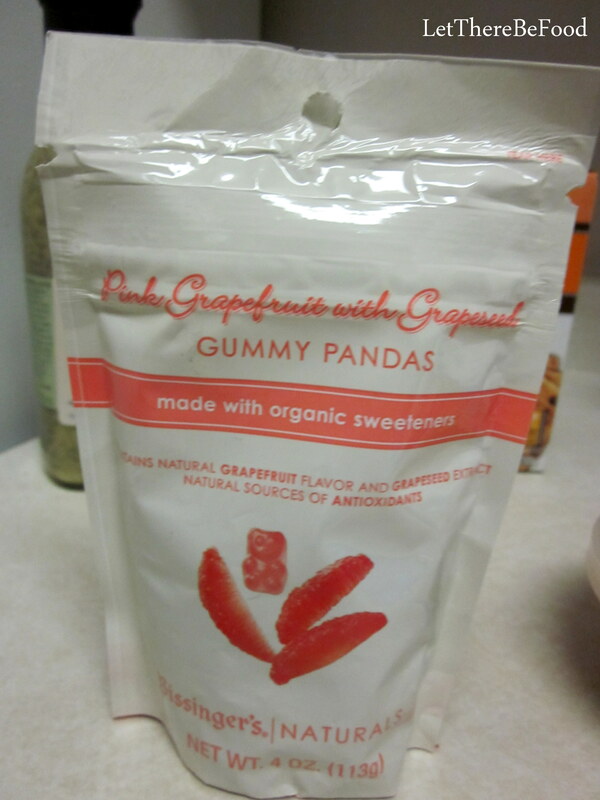 I like gummy candy now and again, but really my favorite part of these is the grapefruit part. I was slow to come to love grapefruit, but indeed I have come to love this controversial fruit. These sweet pandas are tangy, but not sour, and somehow I am compelled to eat at least two small handfuls every time I open the bag. I will be sad when they are gone, so hopefully I can find more in my neighborhood. These are also certified organic so you can get excited about that! 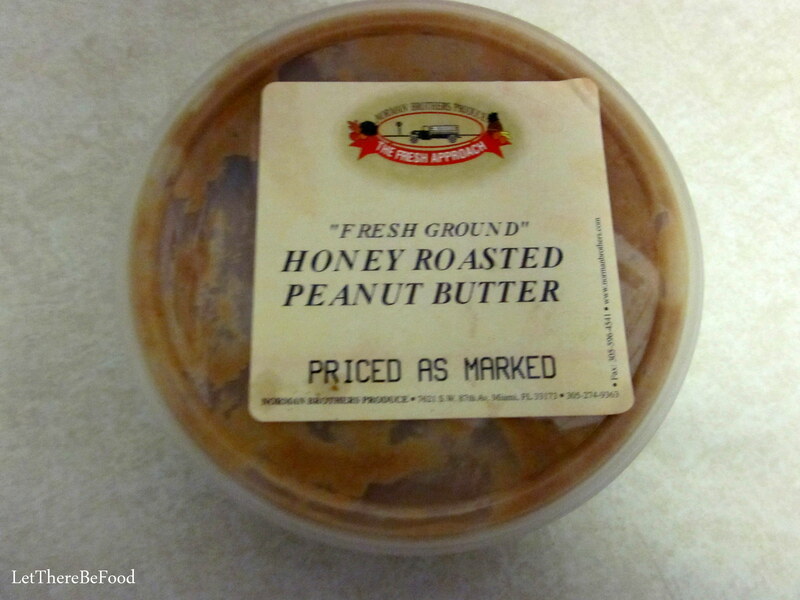 Lastly, the honey-roasted peanut butter was freshly ground at her farmer’s market which I think is so great. I also received some flavored, homemade peanut butter in my first pen pal box which was tasty too. This peanut butter has a different texture than my nut butter from Sarah. 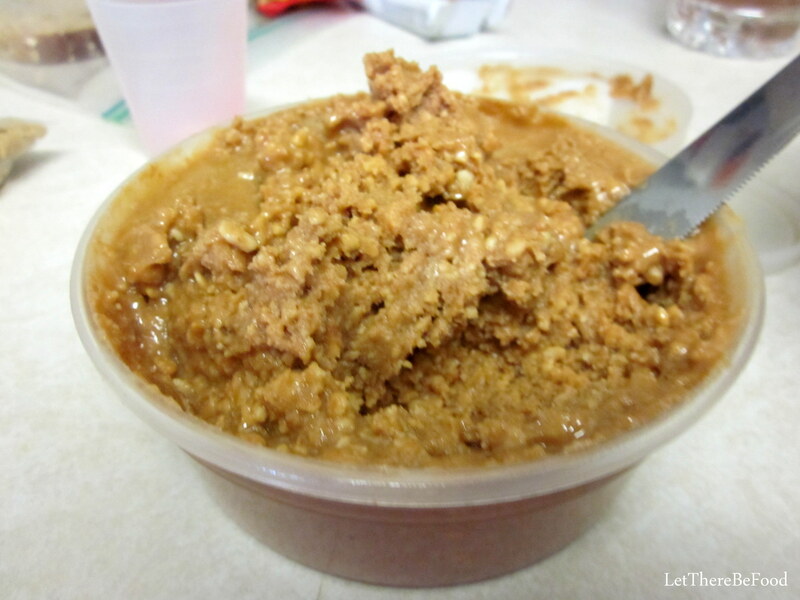 Sarah’s peanut butter was smooth, and had more flavors added into the butter. This nut butter is crunchy, but not chunky-crunchy like store peanut butter. 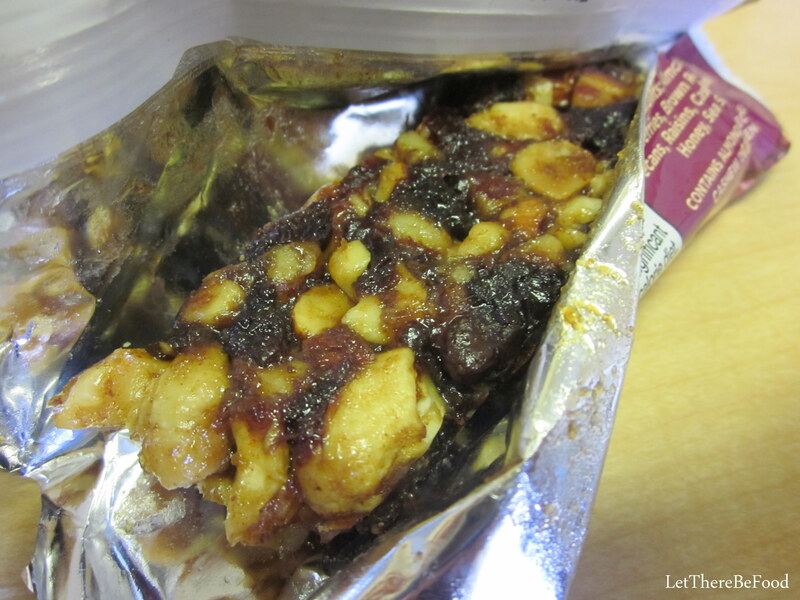 The nut pieces are plentiful throughout which makes it almost like a paste. It is a thicker-spreading peanut butter with far more peanuts to butter, so to speak. I put it on my breakfast toast and immediately fell in love. I scraped clean the container I brought it to work in and then immediately had a large spoonful when I got home. After all this exposure to non-store bought peanut butter, I will be exploring more fresh, homemade nut butters, for sure. 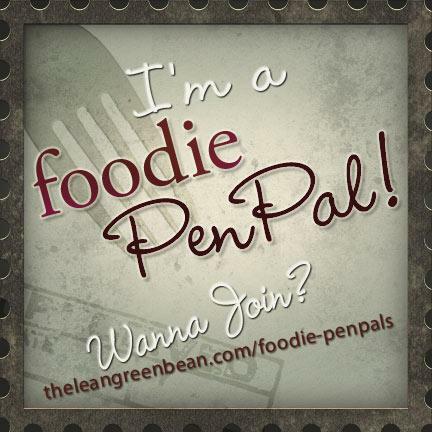 Foodie friends, if you are not signed up to be a pen pal yet, then let’s get you on board. Visit Lindsay’s blog (The Lean Green Bean), to get the expanded details from the master organizer. The abridged version is that you sign up before day’s end on July 4th so you can get your pairings from Lindsay on July 5th. Then you have 3 days to contact them, find out their food allergies, preferences, etc., and then with a $15 spending limit, you are off to the grocery store. Ship the tasty treats by the 15th, and wait on your own box of goodies to arrive. If you are a blogger, you post on the last day of the month. If you are a reader, you just sit back, eat, and enjoy. It’s pretty much the best food choice you could make, so just pop on over and sign up already. Seriously. All the cool foodies are doing it.